Most of the commercial anti-aging creams are loaded with certain chemical compounds named MEA (monoethanolamine), DEA (diethanolamine), TEA (triethanolamine), hydantoin diazolidinyl, imidazolidinyl urea, etc. These are basically used to balance the pH level of the product. But at the same time, these components have strong carcinogenic properties. So, if you are exposed to these for long, you may end up increasing your risks of developing liver as well as kidney cancer. Propylene glycol is one of the most common ingredients of anti-aging creams and it is also known to have enough harmful effects on our body. The organic compound can have a direct effect on our nervous system, which is extremely bad for the health of our internal system. It can hamper the normal activities of most of our vital internal organs and ultimately lead to liver damage or kidney failure. Like many other synthetic skincare products, anti-aging creams also contain parabens. These are specific chemicals used to put off the growth of microorganisms in beauty and skincare products, thereby increasing their shelf life to a great extent. However, several studies have shown that the long-term usage of parabens makes our skin sensitive to them and causes severe rashes. Parabens in anti-aging creams are not responsible for skin rashes, but they can also cause excessive harm to pregnant women. These widely used preservatives can take a toll on the functions of our endocrine system and get in the way of the hormonal balance of our body. It is found to be linked to unproductiveness, tardy development of fetus and even breast cancer. 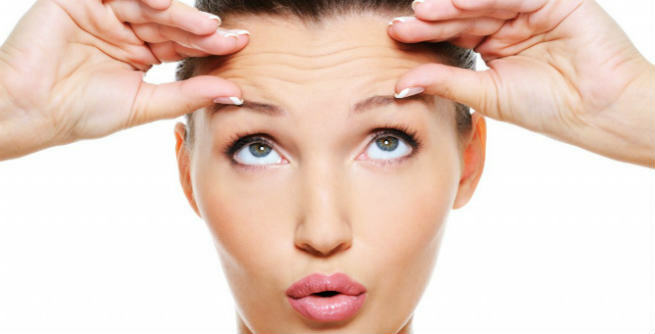 There are lots of anti-aging creams, which contain substantial amounts of mineral oils. They are supposed to condition our skin and protect in a number of ways. But it is also a proven fact that mineral oils disrupt the normal functioning of our endocrine system and interfere with the hormonal balance in our bodies. 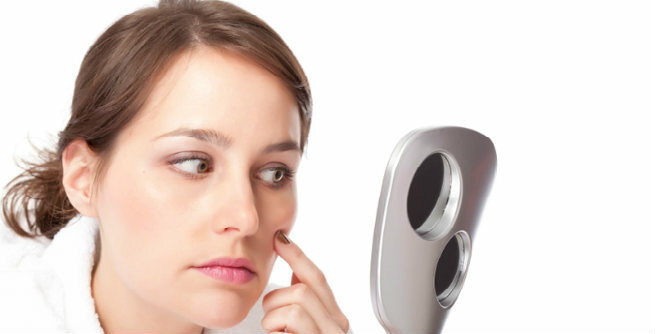 As a result, you may end up developing breakouts like acne, pimple, etc. Some anti-aging creams are found to contain certain chemical compounds that are extremely harsh on our skin. It is mainly true for products that have strong fragrance and heavy texture. If used for a prolonged time period, these creams can give you black spots, brown spots, redness, large red patches, blisters, irritation or itchiness and even acute burning sensation. These allergic reactions can become severe over time and damage your skin eventually. Apart from these, there are many other minor to major side effects of anti-aging creams that can be experienced upon prolonged use. So, it is advisable that you follow a healthy skin care routine religiously and stick to natural or organic anti-aging creams to avoid undesirable circumstances.